Come have lunch with Mikey Lorch on Monday after he finishes work. 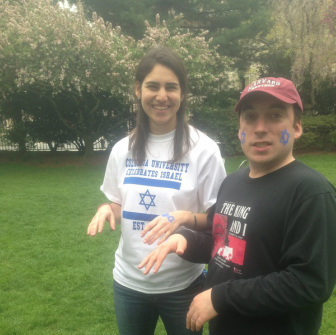 Mikey, a Yachad member, loves meeting new people and making new friends. To sign up to meet Mikey for Lunch click here. For more information, please contact Hannah Brody or Rachel Blumenthal.